Mingtai Al. is both a 1000 series Aluminum Foil price in Indiamanufacturer and supplier with 20 years experience. So factory price is available. Besides, we use the finest raw material to improve the product quality. Mingtai Al. can manufacture1000 series aluminum foil price in India with many alloy and tempers, and it can be cut to size at customers` need. 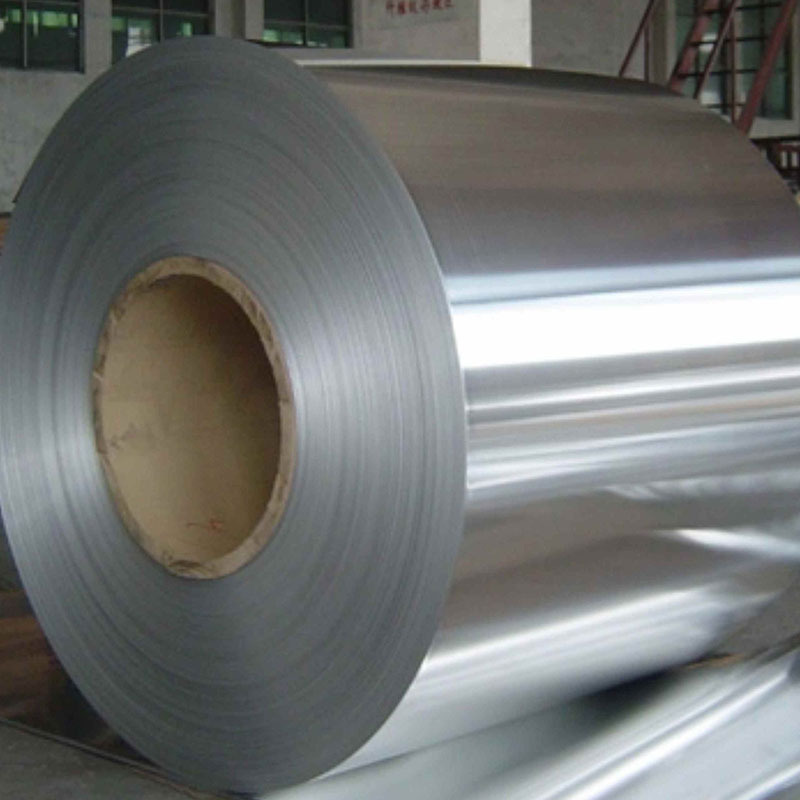 1100 aluminum foil has good formability, corrosion resistance, thermal conductivity and certain strength, and is widely used in heat exchangers in the refrigeration industry, storage containers in the chemical and food industries, and capacitor shell materials in the electronics industry. 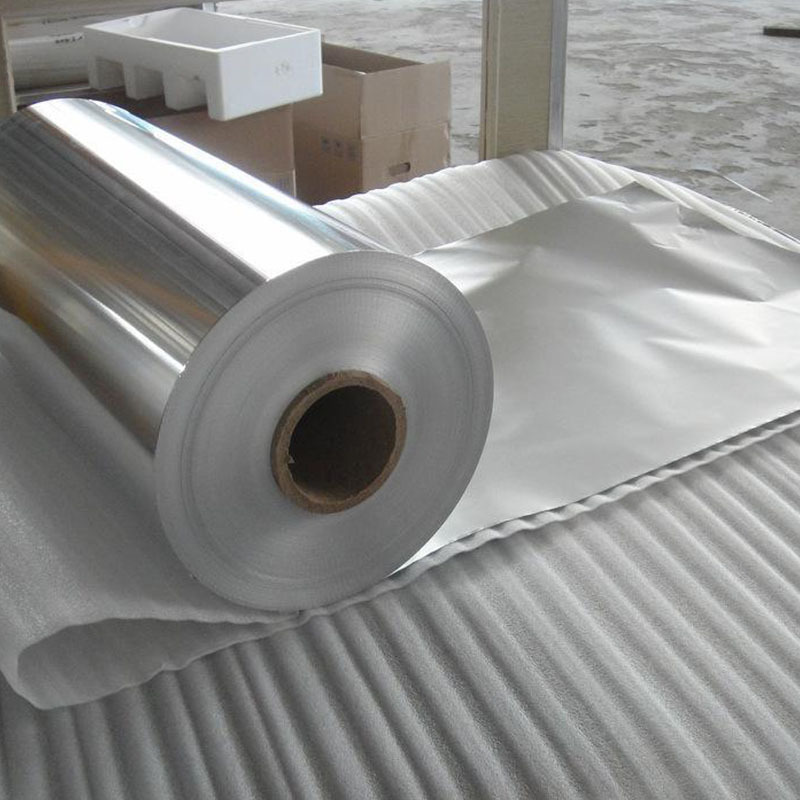 1070 aluminum foil, high plasticity, corrosion resistance, electrical conductivity and thermal conductivity, suitable for aluminum foil made of gaskets and capacitors. 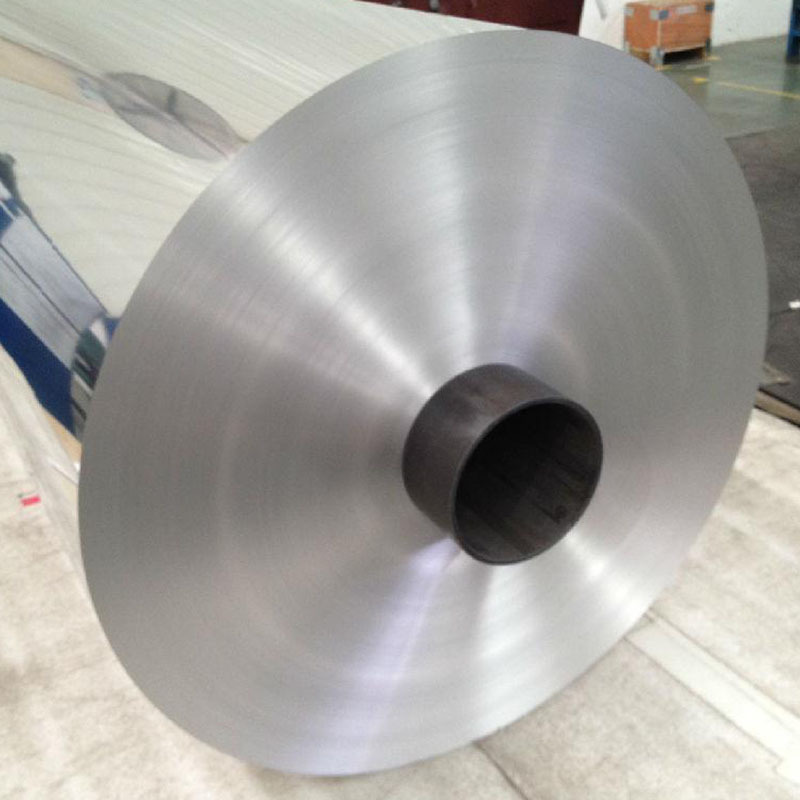 Mingtai Aluminum introduced the first-class Yushen foil mill to ensure a good plate shape. Mingtai Aluminum's 1070 aluminum foil is used in electronic foils, with a market share of over 80%, stable product performance and excellent quality. Looking for ideal 1100 Aluminum Foil Manufacturer & supplier ? We have a wide selection at great prices to help you get creative. All the 1070 Aluminum Foil Price are quality guaranteed. We are China Origin Factory of 1000 Series Aluminum Foil. If you have any question, please feel free to contact us.